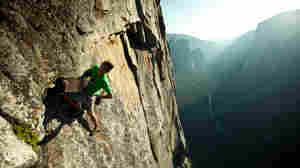 Alex Honnold NPR coverage of Alex Honnold: News, author interviews, critics' picks and more. 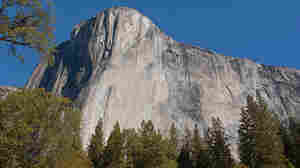 January 3, 2016  Alex Honnold has scaled the sheer face of Half Dome in Yosemite, Calif., without the aid of ropes — and entirely alone. Still, he says his big break didn't arrive until a TV producer approached him. December 3, 2015  What does the world's most famous free solo climber do when he's not on the wall? Anthropologist Barbara J. King talks to Alex Honnold about climbing — and his interest in energy and the environment.